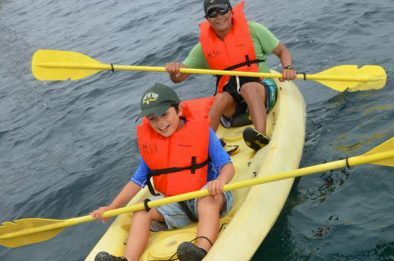 Our expert trained naturalist staff and crew are eager to explore the beauty of Santa Catalina Island along side you and your family! Enjoy a memorable family vacation to Catalina Island onboard the 'Enhydra'! Experience snorkeling, kayaking, beach games, BBQ's and more. Board the ship in Long Beach and enjoy a leisurely cruise across the channel to Santa Catalina Island. Upon arriving we unload the kayaks and snorkel gear as we begin exploring the vast treasures that the island keeps hidden! Enjoy snorkeling, kayaking, hiking, beach games, beach barbecues and campfires, stargazing, marine biology classes and activities, and more! Snorkeling, Hikng, Kayaking, Paddleboarding, Etc. Natural Science Classes & Activities! Free Time To Enjoy With Your Family. Evening Activites Such As Stargazing, Interactive Games, Astronomy, And Story Telling. 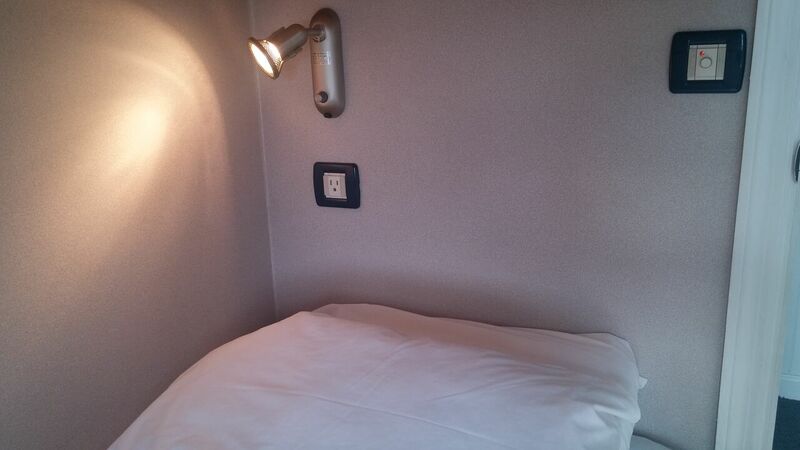 Enjoy both comfort and luxury, our private cabins and staterooms allow you to get the privacy and rest you need. With under bed storage, an upright cabinet, and a private bathroom with shower – you feel right at home during the entire journey!